There seems to be a trend in bundling games together for a limited time on the XBLA. One of the latest bundles to come out of the XBLA is the "Be a Hero" bundle. It includes Torchlight, South Park Let's Go Tower Defense Play!, and Fire Pro Wrestling. All three games can be yours for the low price of 1200 MSP. If you were to buy these games individually, the cost would come to 2800 MSP. If you somehow haven't played Torchlight, I highly recommend you play Torchlight II (which happens to have excellent co-op). If you don't have a computer, or your rig is somewhat modest, than Torchlight might be worth picking up on the XBLA. Keep in mind it is a single-player game, however. 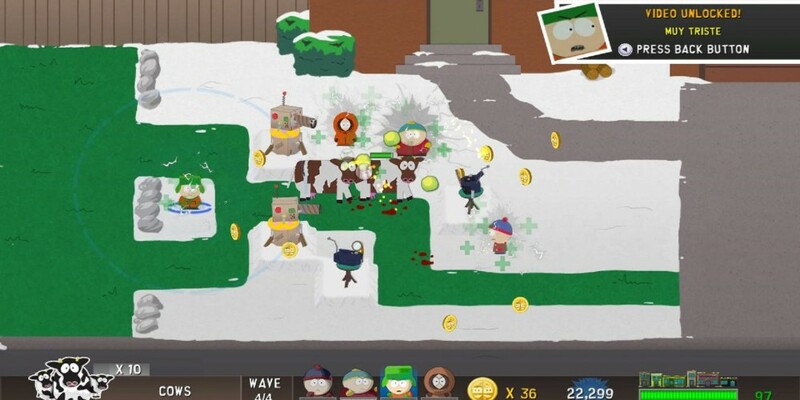 South Park Let's Go Tower Defense Play! is a quirky game that does offer co-op, which hosts up to four players both online and locally. Fire Pro Wrestling also features local two-player co-op. Really, if you have the extra points laying around, these games might be worth further inspection simply because the savings are so high. Keep in mind that the bundles don't usually last long, so snag them while the iron is hot. Page created in 0.8493 seconds.